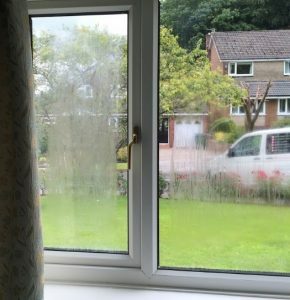 If your misted windows are driving you mad, call misted windows Heald Green. 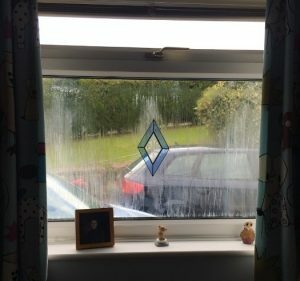 Have your windows steamed up? 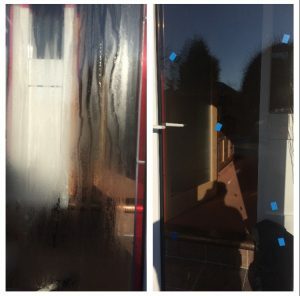 leaving unsightly marks on the inside that you cannot clean. 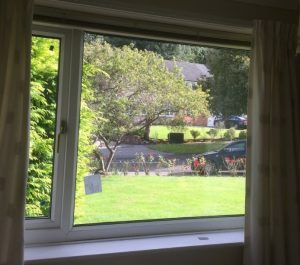 You don’t always need to buy new window frames.